LITTLETON, Colorado – October 4, 2018 – A journey on one of Asia’s great rivers offers a tapestry of fascinating sights, colorful cultures and ancient traditions. A journey on Avalon Waterways’ smaller Suite Ships widens the possibilities for travelers to get closer to all of the must-see sights while introducing them to new destinations, locals and their way of life. 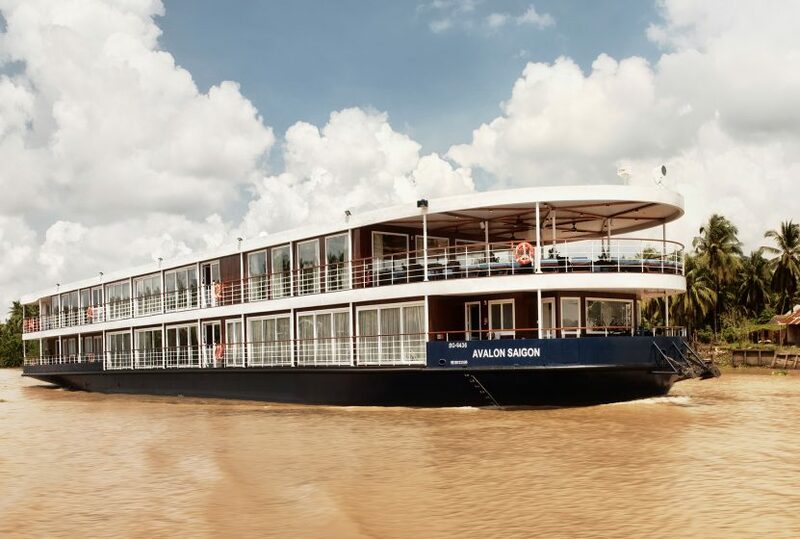 And now, Avalon Waterways is cruising farther into the Far East by increasing its fleet of Suite Ships on the Mekong River, with the launch of the NEW Avalon Saigon. On the spectacular ships of Avalon, “included” is one of our favorite words. Spacious outside staterooms with plenty of room to relax – included. Special touches like regional wines and beer at every onboard lunch and dinner – included. Complimentary Wi-Fi – included. The most shore excursions, led by Certified Local Guides – included. VIP entrance into must-see sites – included. In addition to everything that is included, we also give you the freedom of Avalon Choice® – a different approach to river cruising that invites travelers to personalize their trip.